Dogs are wonderfully loyal, fun-loving creatures whose personalties quickly endear them to even the coldest of souls. 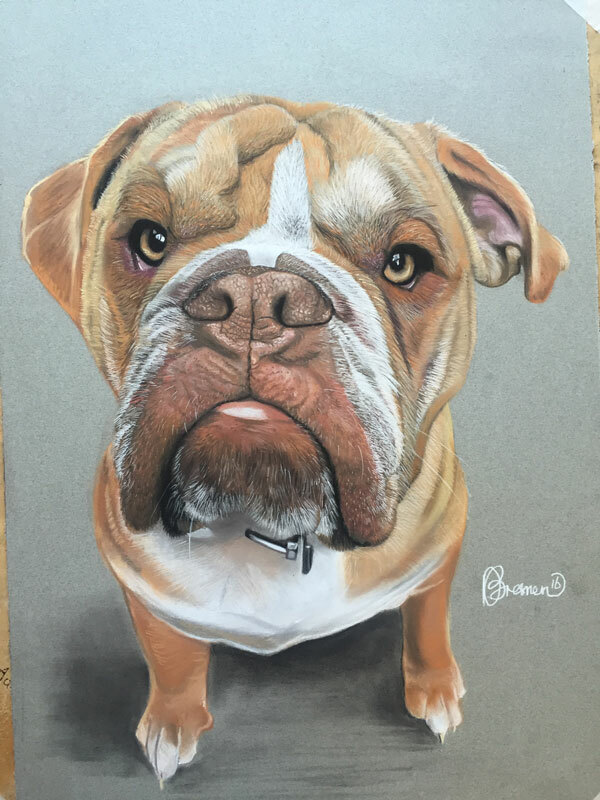 Why not capture the personality of your furry family member in a stunning dog portrait? 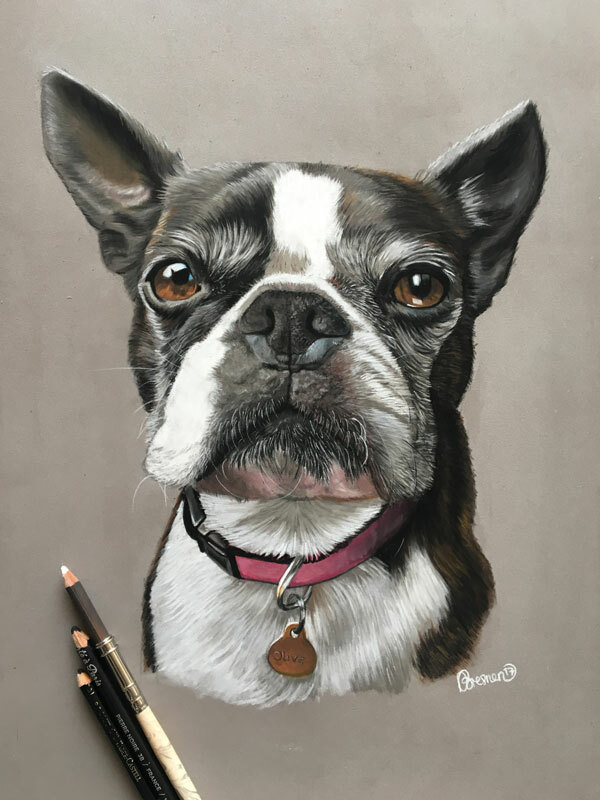 Custom dog portraits are available as pencil or pastel drawings on high quality paper or as acrylic or oil paintings on stretched linen canvas, in a whole variety of sizes. 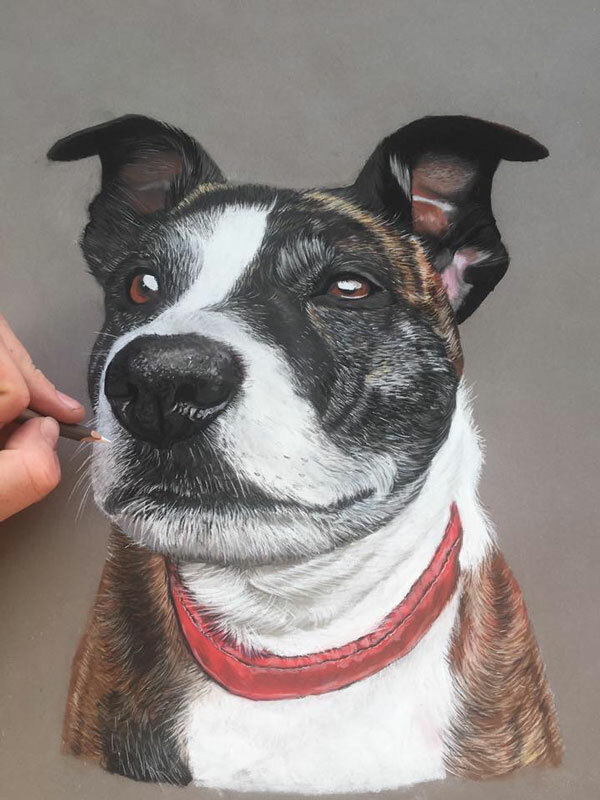 Prices start at £80 (including shipping) for a pastel dog portrait and can be ordered online or by contacting me directly.